Chapel Hill Winery in McLaren Vale was built on the site of the Seaview Chapel and school house. The 1865 ironstone Chapel still proudly stands today and is an integral feature of the tasting room. Planting of the vineyard commenced in 1972 and the first vintage was in 1975. Perched on the edge of the spectacular Onkaparinga Gorge, shallow rocky soils are a feature with sweeping views back over McLaren Vale and Gulf St Vincent. 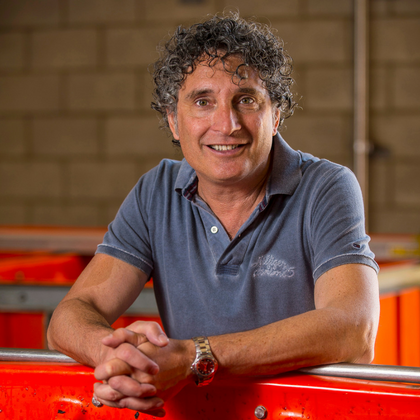 “The purity and balance expressed in our wines is inspired by a deep respect for our land and vines.” Michael Fragos. At Chapel Hill, all grapes benefit from gentle handling and patient winemaking – producing outstanding wine with exceptional purity and balance. McLaren Vale is only 42 kilometres from Adelaide; The Vale’s natural beauty, food, wine and art culture make it one of Australia’s finest tourism regions. 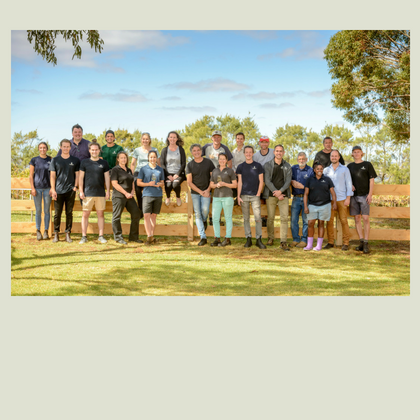 Each and every year the Chapel Hill team welcomes new members from at home or abroad to help with the grape harvest and processing. Vintage is a team effort and we like to acknowledge everyone will play a part this year. 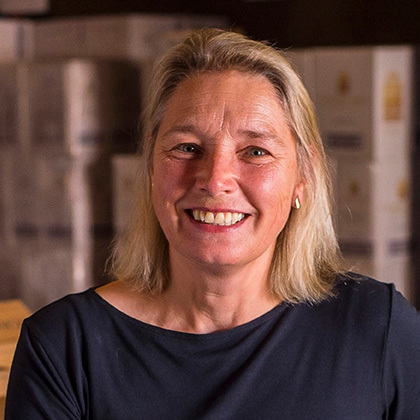 Annabel is responsible for domestic and international inventory, production, compliance and logistics management at Chapel Hill Winery. 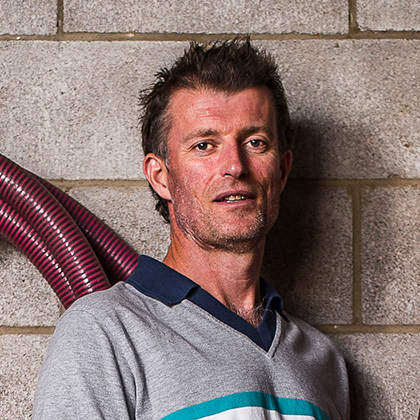 Anthony Harriss is Chapel Hill Winery’s money man. In charge of the financial management and reporting. 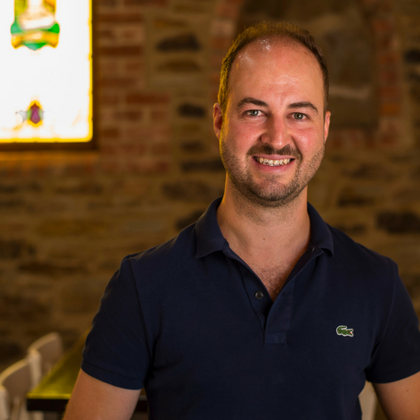 Josh is the face of our cellar door, working with the team to look after every aspect of the guest experience. Bodhi is the winery marketing manager, responsible for telling the Chapel Hill story. He also manages the VIP Wine Club and operations at The Retreat. Rachel is our very own Vinedresser. 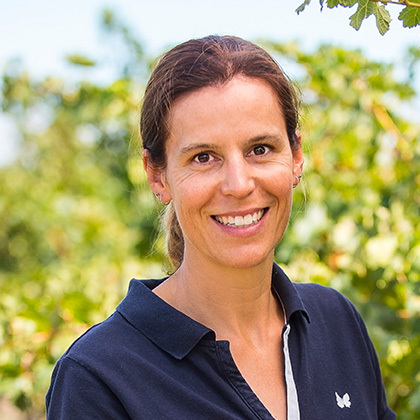 Passionate about sustainability and vine health, she ensures the quality of our wines by delivering on the quality of the grapes. 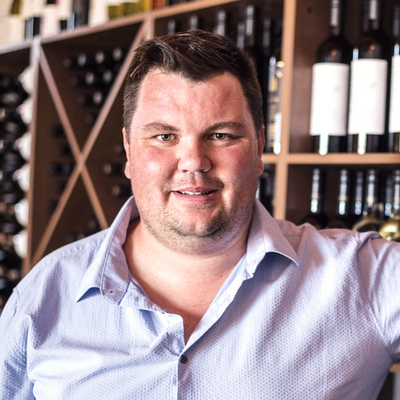 With over a decade of service, Bryn helped shape and now is an integral part of driving the winemaking program at Chapel Hill Winery. 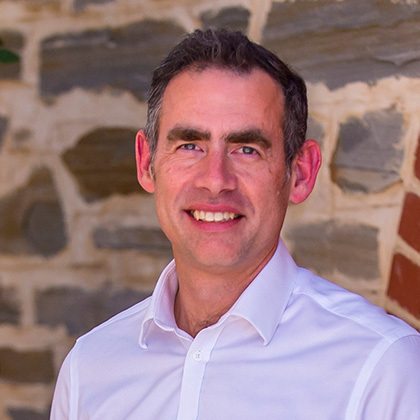 Michael began his career at Chapel Hill in a winemaking capacity, he now mentors and guides the team through both winemaking and business management as CEO and Chief Winemaker.